The IFDAQ is excited to announce the appointment of Frederic Godart, Professor of Organizational Behavior at INSEAD, to its Advisory Board. The startup, which is home to a pioneering real-time industry monitoring system that provides the first real Fashion Intelligence Unit, continues its strategy to build a strong team with outstanding personalities from science and the fashion industry. Godart, who holds a PhD from Columbia University in the City of New York, brings a vast wealth of experience from his research on the structure and culture of the fashion industry. As an internationally renowned scientist, he will advise the company on the global dynamics of the fashion industry to achieve competitive intelligence. 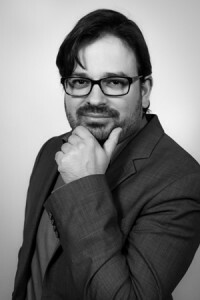 Prior to joining INSEAD as a full-time tenure-track faculty, Godart worked for three years with McKinsey & Company, where he developed his practical knowledge in competitive intelligence and social network analysis. As an author of books and peer-reviewed articles on fashion and the creative industries, he has received several prestigious awards such as the Academy of Management OB Division’s 2012 Best Paper Award. “I am very proud that Frederic Godart has decided to join IFDAQ’s Advisory Board and believes in this exciting project,” said Daryl de Jori, Founder and CEO of IFDAQ. “His strong background, deep expertise in Fashion and wide range of competencies will surely increase IFDAQ’s position and understanding of the market.” de Jori added. Godart, who also holds a professorship at the University of Bologna, adds his fashion expertise to the industry core team that includes Head of Research, Iva Mirbach. IFDAQ is a powerful AI-system that provides infinite insight into the real market and benchmark value of the fashion industry and its professionals. With a unique combination of the most advanced techniques in Artificial Intelligence, Big Data and Scientific Quantification, the IFDAQ introduces a new era of highly intelligent data processing by breaking down one of the world’s largest industry to the absolute smallest quantifiable unit. 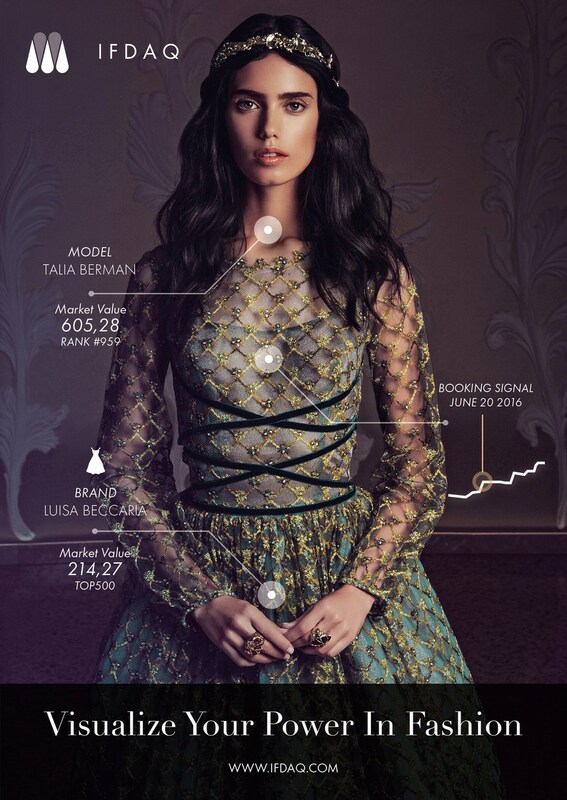 Unprecedented scientific in-depth analytics quantify the market value, power and influence of everything that counts in fashion: from the fashion model to the fashion magazine, from the brand to the fashion work – right down to the value of a single editorial image or a single catwalk run. The IFDAQ is a Joint Venture of EDAQS. For more information, visit: www.ifdaq.com.